It is full of so many fun new items with themes including Easter, Spring, Mother’s Day, Derby, Butterflies, Flowers, Spring Tea, Honey Bee, Woodland, and Circus. 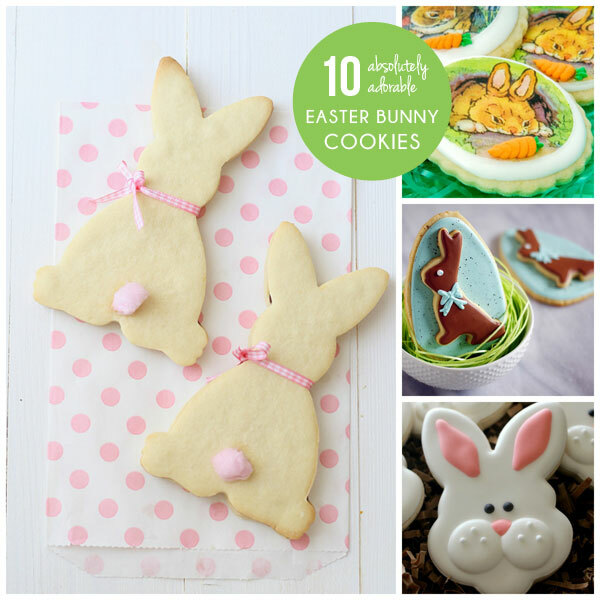 We all love a good cookie post and with Easter just right around the corner I couldn’t possibly pass up the opportunity to share with you some of my favorite Easter Bunny cookie finds! We hope these adorable cookie creations get your creative juices flowing!